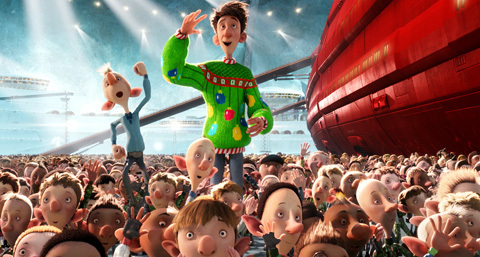 Arthur Christmas is out on Blu-ray and DVD! Christmas is near! 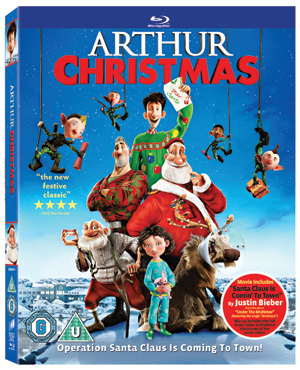 And just in time to get you ready, you can now get your hands on Arthur Christmas! 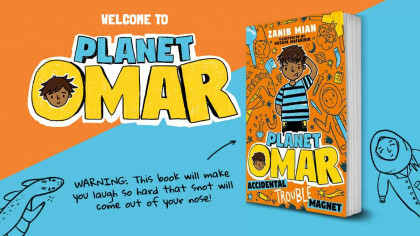 With the family in a comic state of turmoil and Arthur facing seemingly endless obstacles, will he manage to complete his mission in time? This is a funny film with loads of recognisable voices, like James McAvoy, Ashley Jenson, Hugh Laurie, Jim Broadbent and Bill Nighy! Plus the Blu-ray and DVD are packed full of special features, including a music video of Justin Bieber performing ‘Santa Clause is Comin’ to Town’!